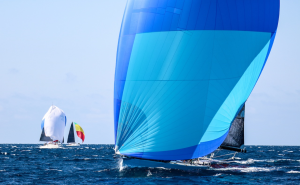 Long Point Race Week 2016 | Ullman Sails Powered Boats Win Big! 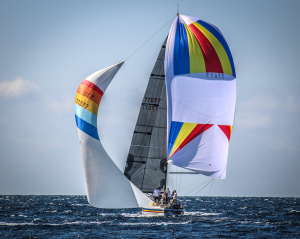 The annual Long Point Race Week is a highlight in the Southern California Race Schedule. A three day event on Catalina Island to say thank you to the crew and families that support the hard work it takes to race a yacht each year. The conditions were phenomenal and the weekend was a roaring success! Thank you to Bronny Daniels for the pictures. 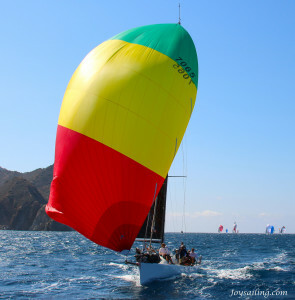 Be sure to check out her website for photographs of all the racing that takes place in Southern California.